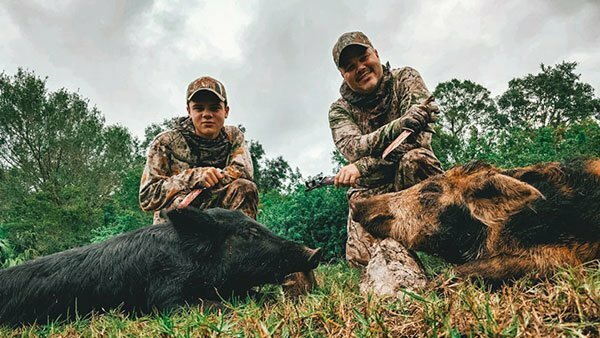 Hunt YOUR way with the choice of a guaranteed hog or a fair-chase outdoor adventure in the wild. Hunts include: Spot & Stalk, Elevated House Blind Preserve Hunting Over Bait, Night Vision Hog Hunting, Traditional Dog and Spear Hunts. Hunts include: 1-4 Day Wild Hog Hunts and Deer and Hog Combo hunts. 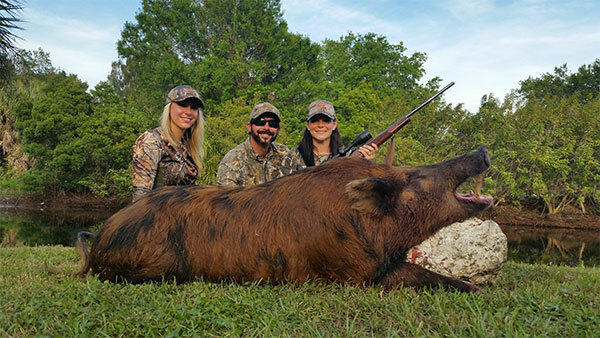 See what others are saying about their hunt with Alligator Alley!